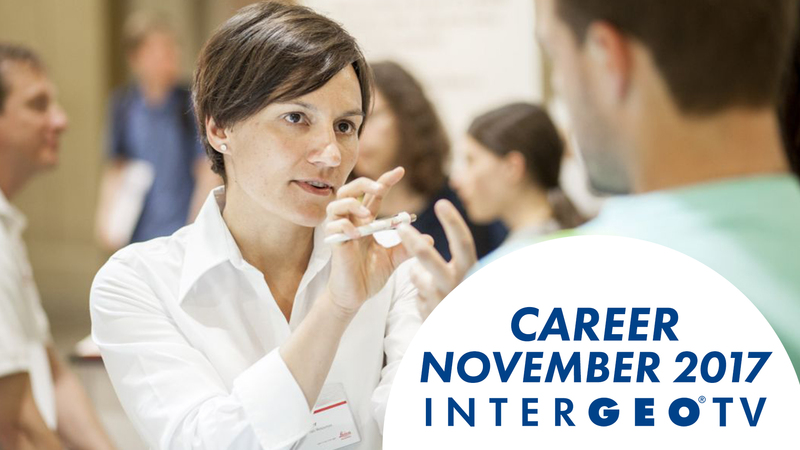 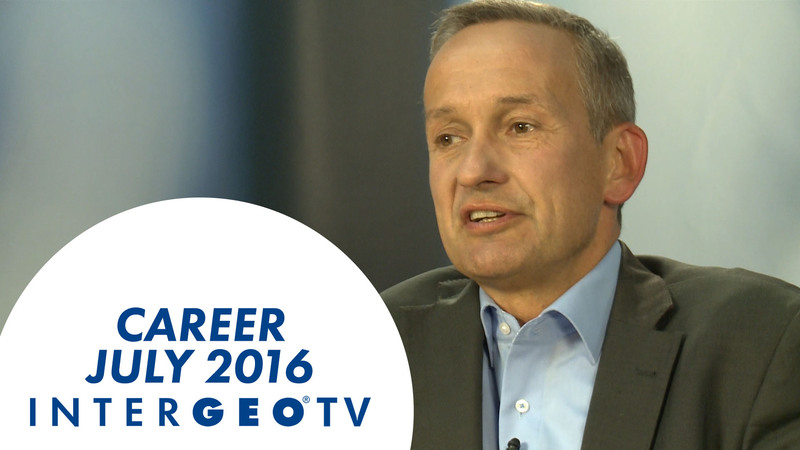 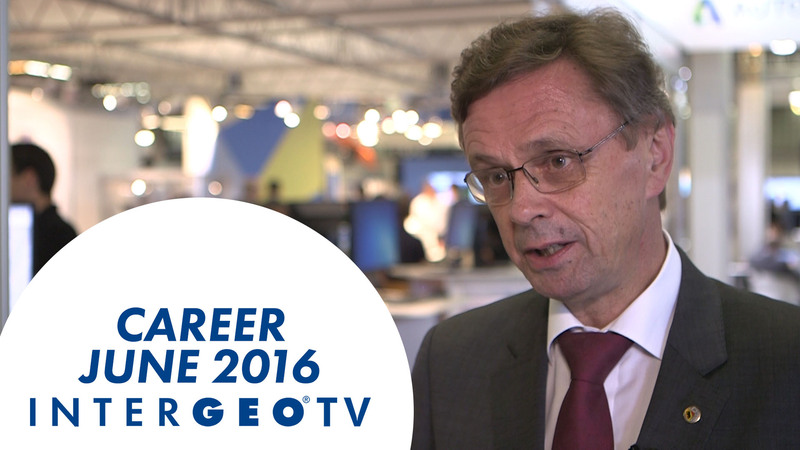 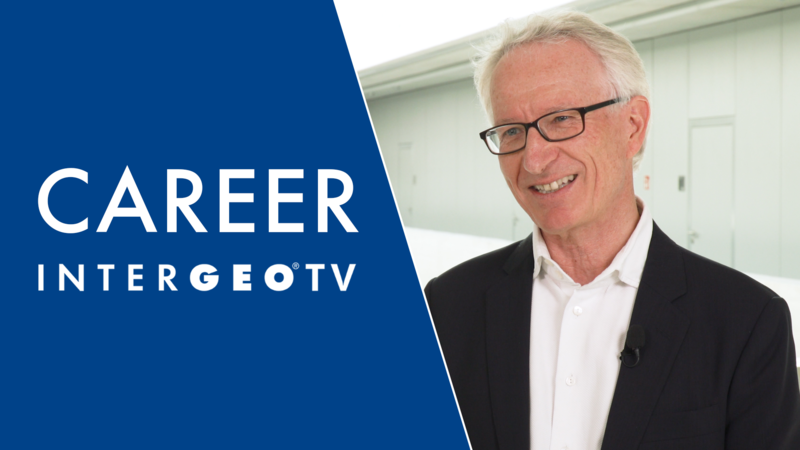 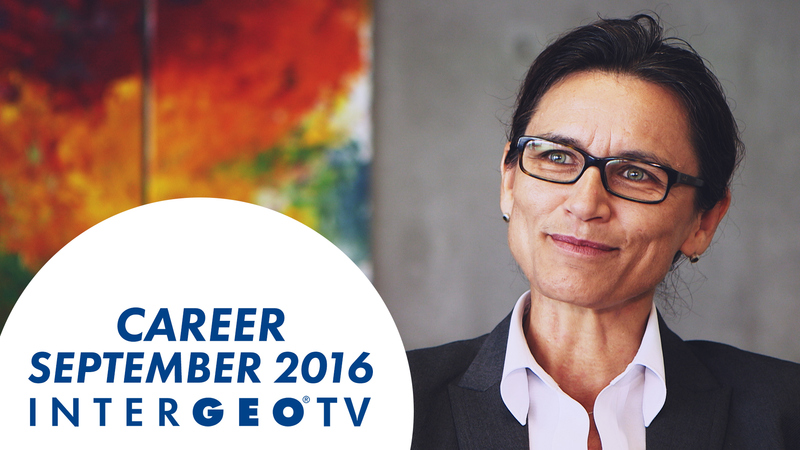 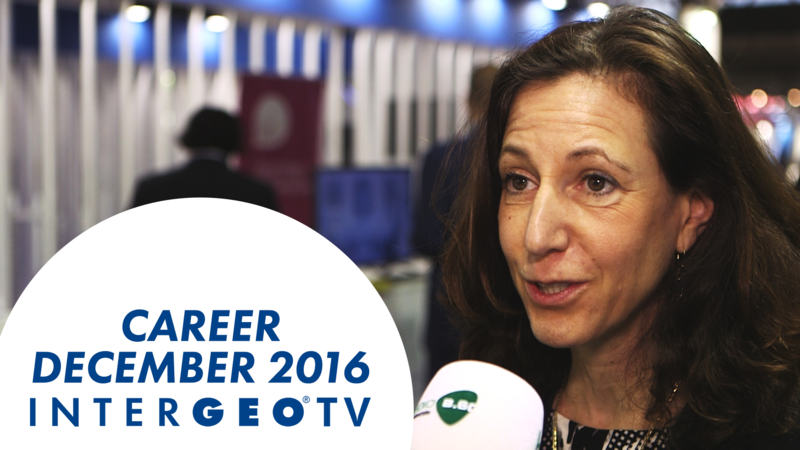 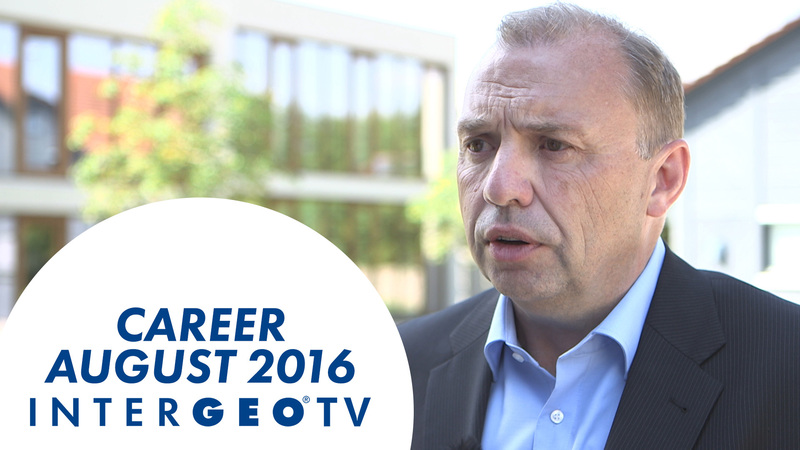 Videos and Articles about Career from Intergeo TV. 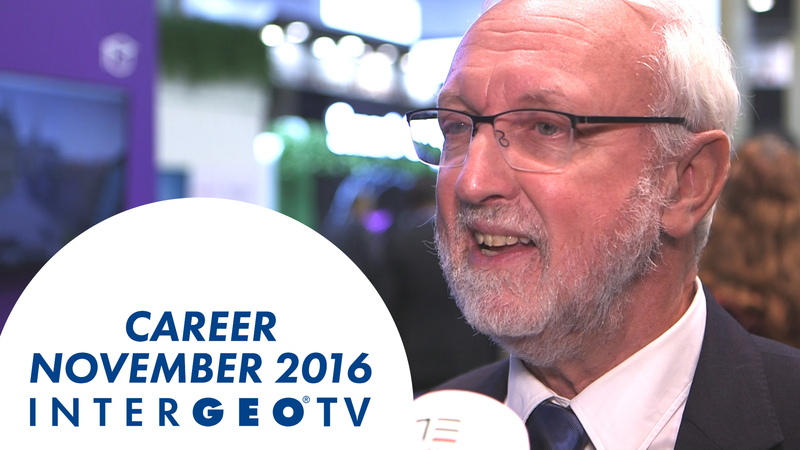 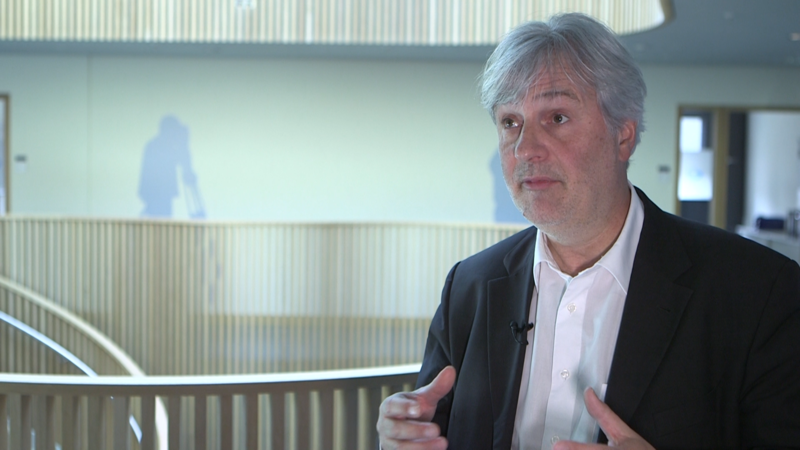 We talked about New Careers and developments with Nigel Clifford , Chief Executive Officer at Ordnance Survey. 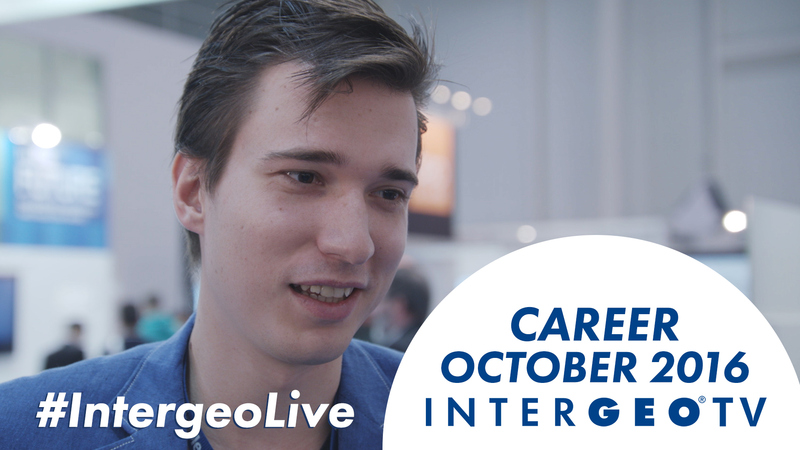 First Published on INTERGEO TV: October 2016 The talk was live produced at INTERGEO 2016 by Studio B.60 and INTERGEO TV.